$35 is just too much for some people. At least, that’s the message online retailers are sending with their discounted Chromecast stock. For the stingy among you, both Best Buy and Amazon are offering Google’s darling dongle for 14 percent off MSRP, which amounts to $5. 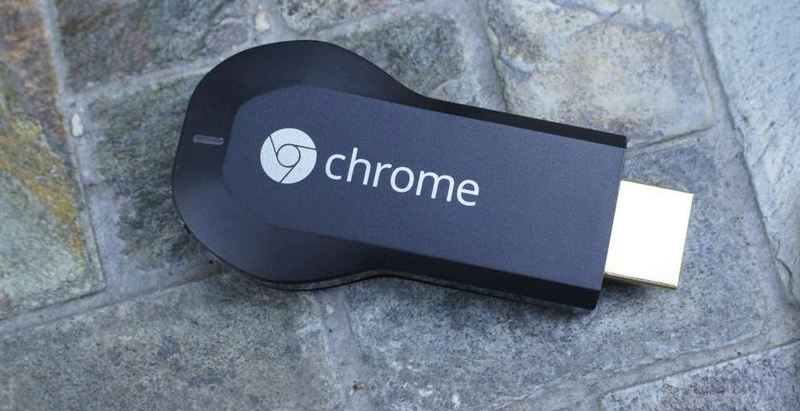 It may not be a 3-month Netflix subscription, but it’s certainly one less excuse not to buy a Chromecast. With a healthily-growing roster of supported services, what’s not to love about one of the cheapest TV streaming devices on the market? Update: Amazon Student members can save an additional $5 with the code 7CGHXJ2C. Cheers jwildman16! Monday Poll: Rooted or Non-rooted?